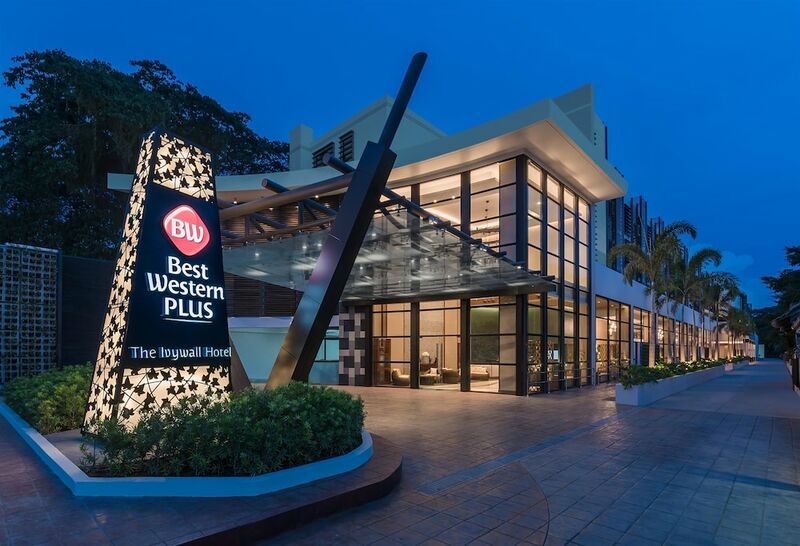 The 10 best hotels in Puerto Princesa presented below have already conquered the heart of many travellers, thanks to the quality of their facilities and services. They’re not all five-star properties, but a hotel doesn’t need all five to provide a great stay. Puerto Princesa City’s hotel scene is as eclectic as can be, and offers excellent hotels for all types of travellers, from budget to upscale. 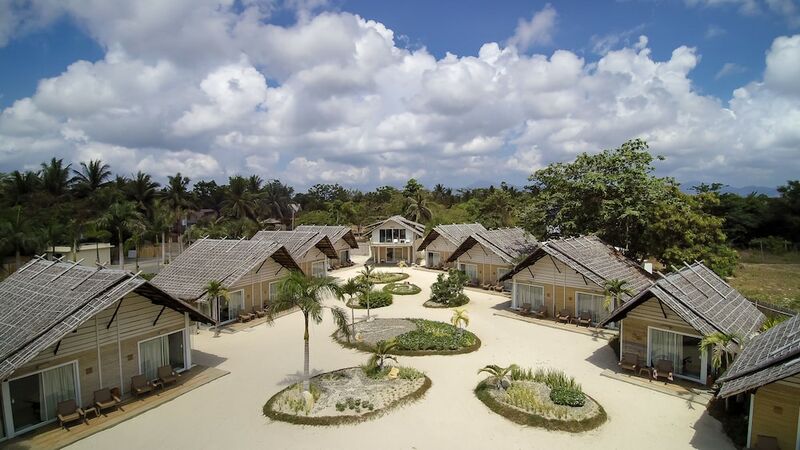 This eclecticism is particularly apparent in our list of the most popular Puerto Princesa hotels. 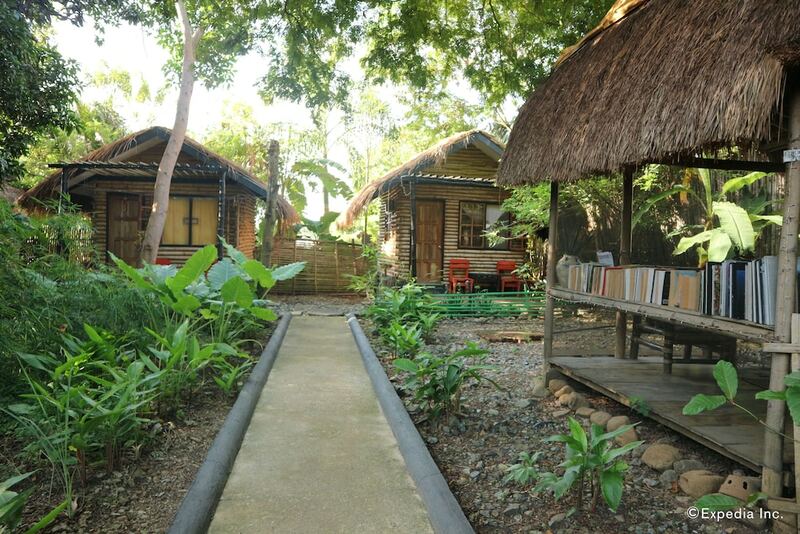 Featuring cheap hotels in the city centre, affordable hotels on the beachfront, upscale resorts on the hills surrounding the city and more, there is surely an accommodation choice to your taste in the capital city of the province of Palawan.